What do you know about histamines? I’m sure you know that taking an anti-histamine can relieve a variety of allergy symptoms from hay fever to hives. 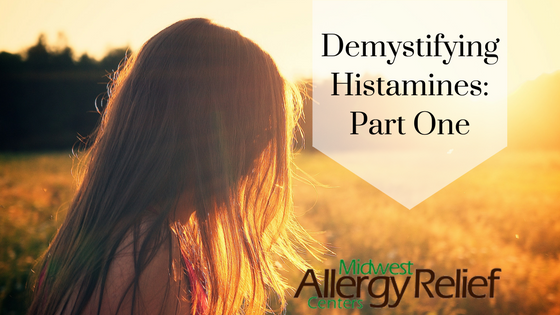 But have you ever wondered what a histamine really is, what it does and why it exists? Am I the only nerd who thinks about these things? Did you know that histamine is a natural substance produced in the body and yet it is also naturally present in foods? 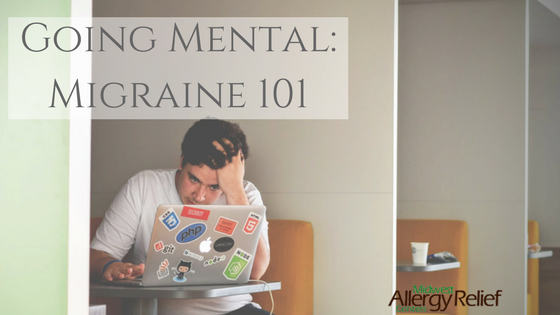 Or that histamines are released by your body during times of stress? Did you know that histamine is a component of the stomach acid that helps breakdown food in your stomach? 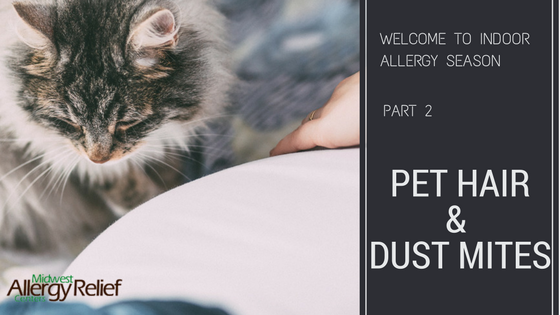 That’s right—not just pets, pollens, and perfumes cause histamine reactions in your body. To get scientific, histamines are located in specific blood cells called mast cells. When you’re exposed to something that you’re sensitive to, that allergen stimulates the release of antibodies which attach themselves to the mast cells in your blood. When the histamine is released from those mast cells, it can cause one or even several reactions. Does the above sound familiar to you? Remember, even stress, foods, and your own stomach have histamines that can trigger these mast cells to make your life miserable. By the way, do you know people who swear they are allergic to the sun? Well, some people really are sensitive to certain UV wavelengths from sunlight. But more often they have something called photoallergic contact dermatitis. First, they must be exposed to an allergen, usually in a food, or a fragrance or something that touches their skin such as perfume, lotion, soap or shampoo. 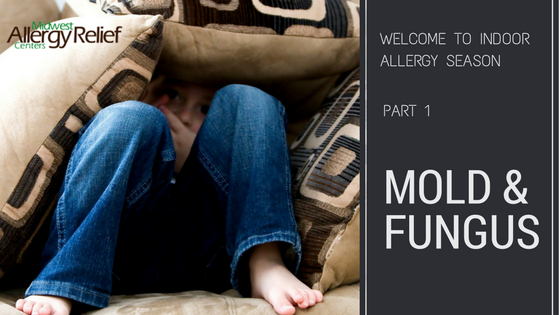 Whatever it is, the allergen by itself doesn’t bother them enough to cause a reaction. But when the sun hits their skin, the combination causes a histamine reaction and they to develop hives, red bumps, or a rash. Like and/or Share this post.